Not all recyclables are created equal! Our friends from Republic Services join us to help sort out our recycling. 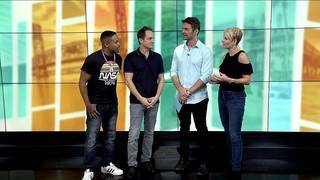 Eden Kendall and Mark Payton host WJXT's daytime broadcast, River City Live, which showcases the energetic lifestyle of Jacksonville and surrounding areas. 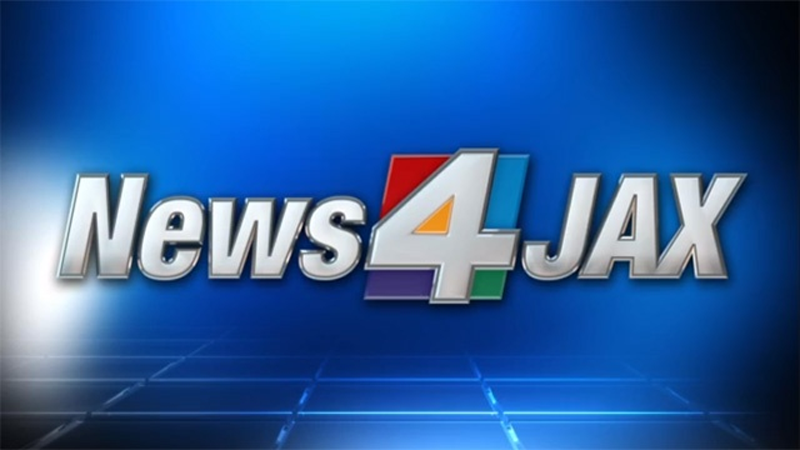 The program airs live from 11 a.m. to noon weekdays on Channel 4 and can also be seen at 6 a.m. on CW17. 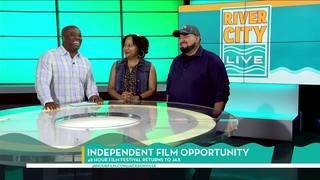 River City Live highlights everything from unique local stories, to steals and deals, fashion, fun contests, local musicians, and anything in between. 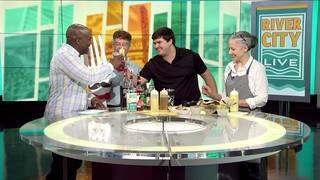 Reporter Rance Adams connects viewers to amazing restaurants, recipes and local hot spots. Viewers will recognize Eden as the long-time host of the morning show on 99.9 Gator Country. Mark is a television veteran and has held positions in local news, entertainment shows, and has co-hosted the national morning show, The Daily Buzz. 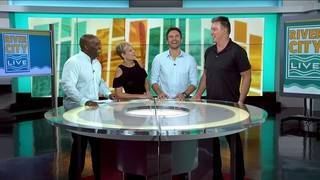 River City Live is not your typical studio broadcast. 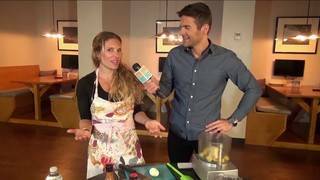 The show features on location segments daily and often takes the show on the road. What Would You Like To See On RCL? Let us know what stories and features you would like to see on The Local Station's daily lifestyle broadcast. 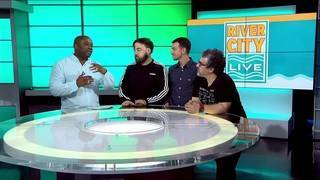 Email RiverCityLive@wjxt.com or call 904-346-4620.